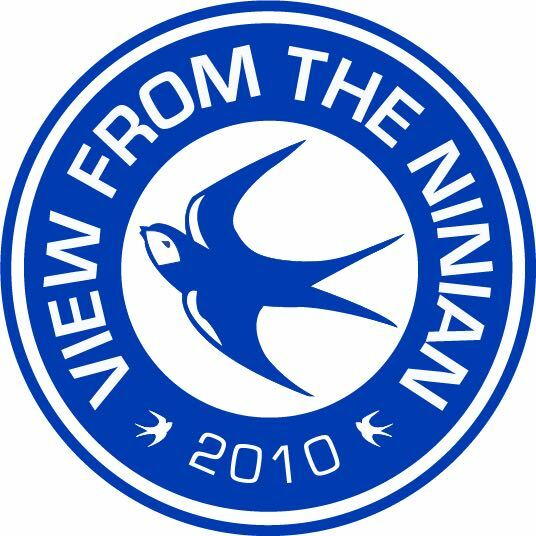 You can also email us on VFTNinian@gmail.com. We are in no way affiliated with Cardiff City Football Club. These are our opinions and not theirs.